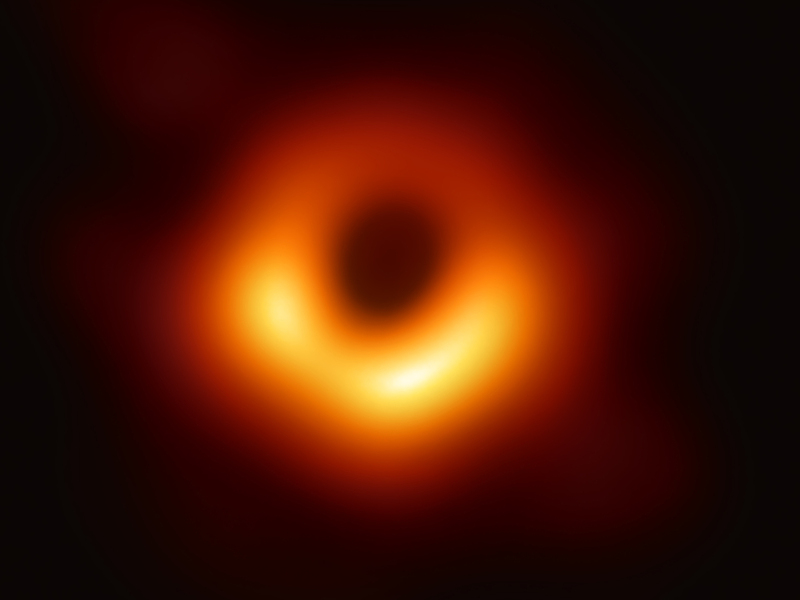 First Image Of A Black Hole Is Released By Massive Telescope Project Every image you've ever seen of a black hole has been a simulation. Until now. 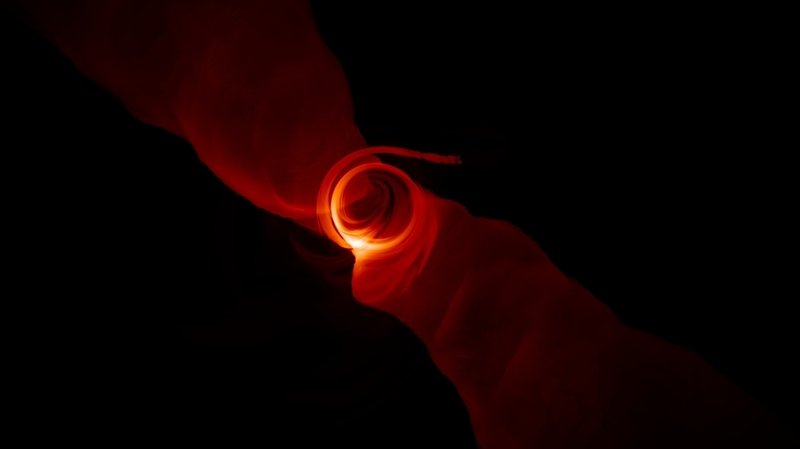 "We have seen what we thought was unseeable," said Event Horizon Telescope Director Shep Doeleman.